We are excited for the launch of our new movement class. 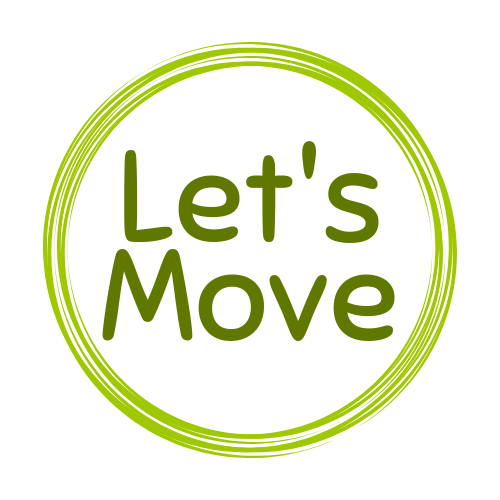 Each week the group will welcome a different instructor that will offer an inclusive lesson in movement. Classes will include: strength training, yoga, dance, boxing, and much more. Through this class, participants will get the opportunity to sample many different types of movement classes. This program will be FREE to participate but you must register.